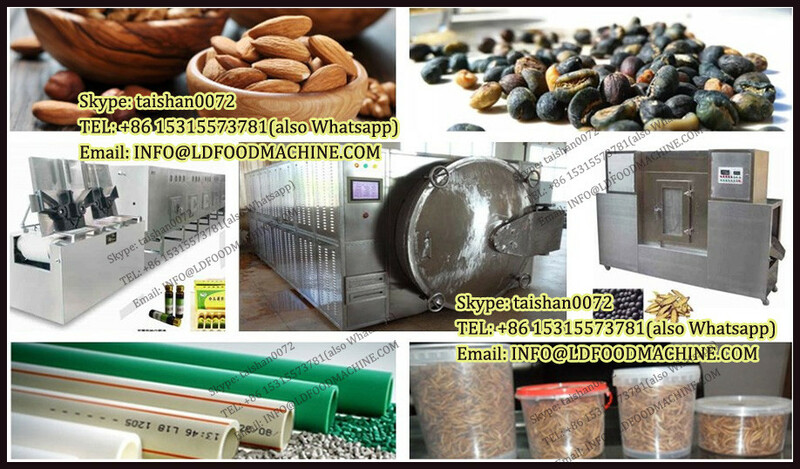 This industrial drying machine is suitable for low temperature dry of thermal sensitive materials, especially for sold Chinese medicine, honey, bee products, etc. Adjustable vacuum is with this equipment and get high dry speed, it can advance more for product quality and get features of equal heating, easily control and convenient installation, etc. It is widely used in heating sterilizing, ripped of medicine, biology product and forming products. 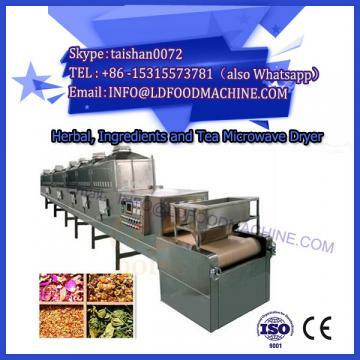 It has special excellent efficient for several kinds of pellet, granule drying., As same, this industrial drying machine comes sterilizing function and has features of adjustable power, intelligent control. Safety and sanitation product will be produced by it with long storage period. 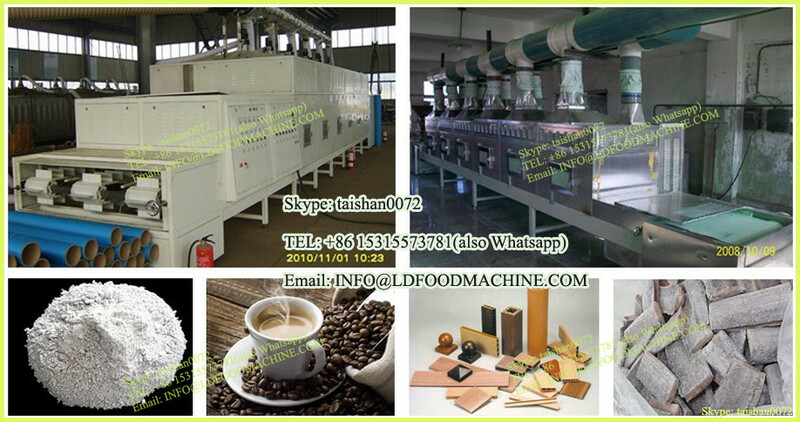 Any more question about industrial drying machine , please feel free to contact us at any time.